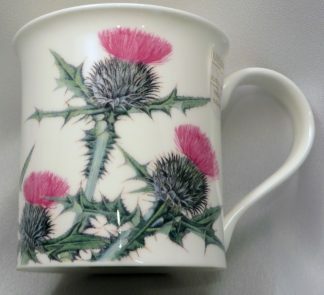 Time for a spot of tea! 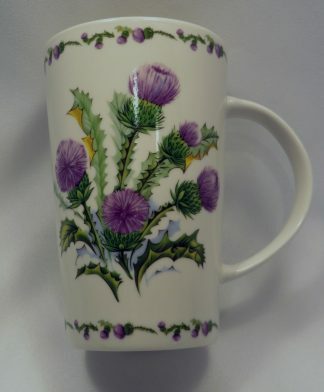 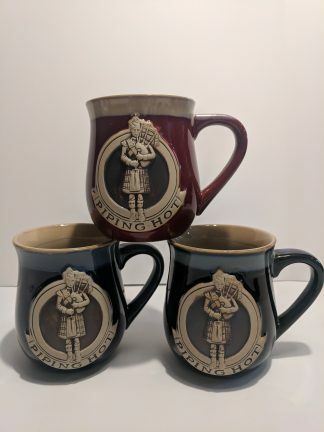 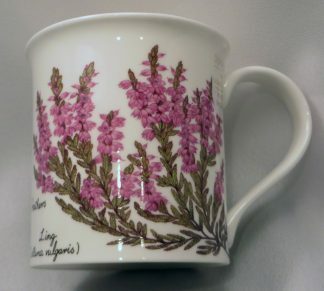 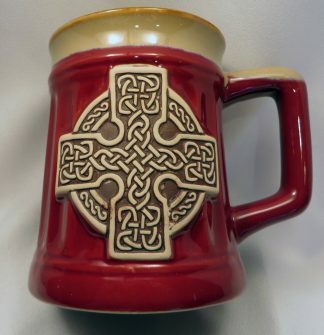 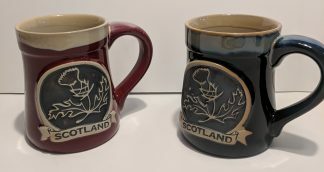 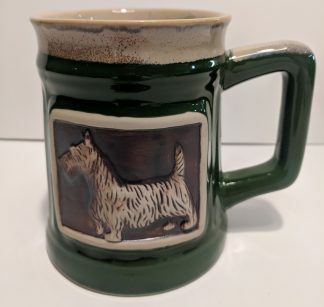 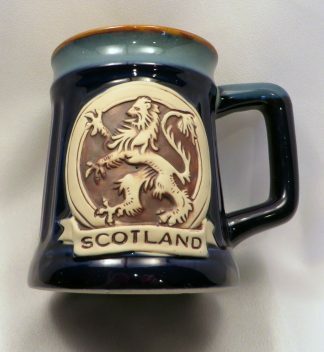 All of our mugs come from the United Kingdom (some from Scotland, some from England). 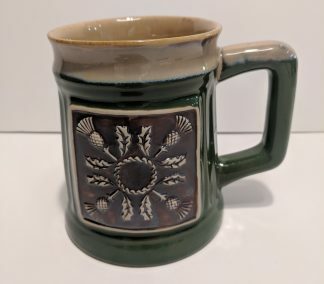 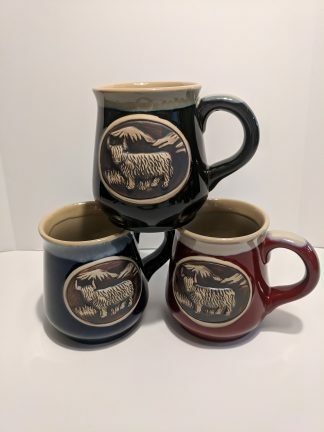 Read each mug to see where we get your favorite mug from!